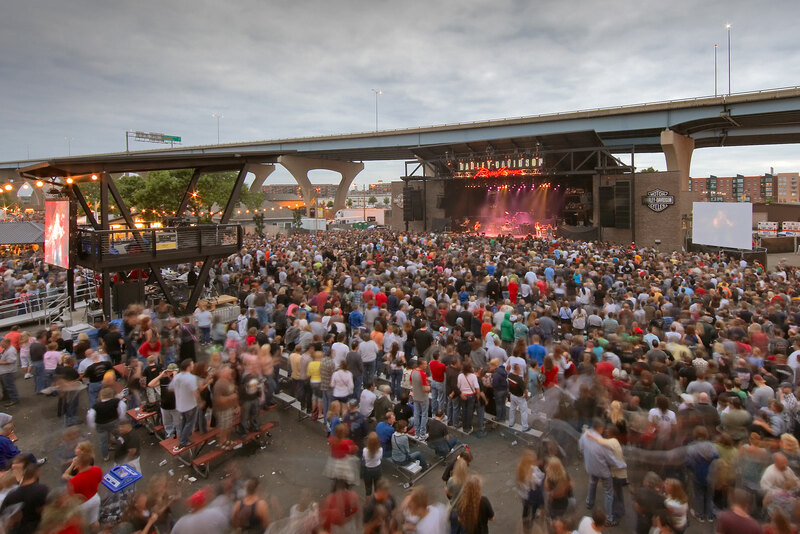 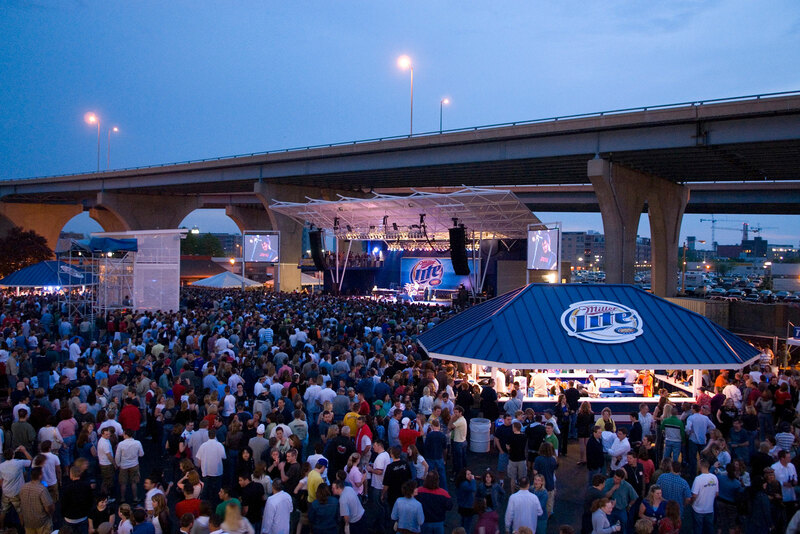 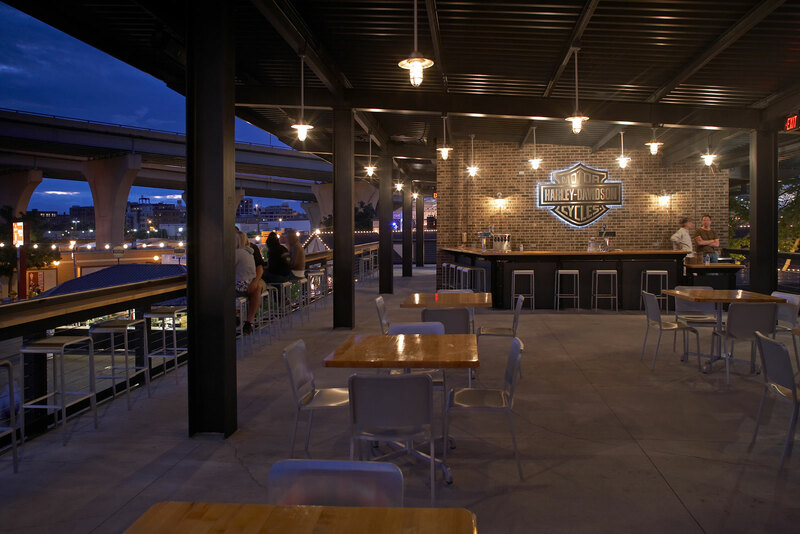 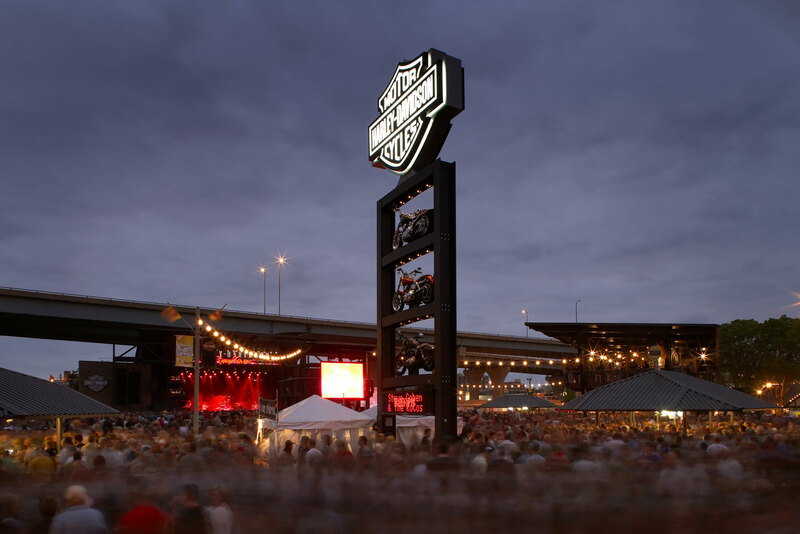 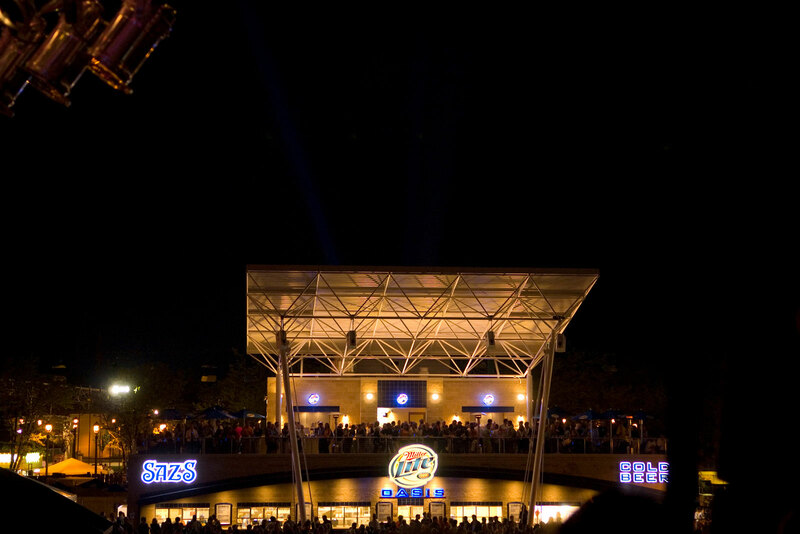 Zimmerman Architectural Studios designed the Silver Lining Amphitheater, a 5,000 s.f. 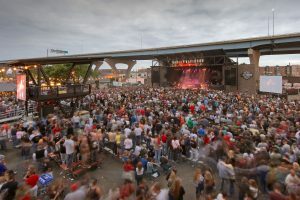 venue intended to add a sense of permanency and simultaneously enhance the performance booking capabilities of the Washington County Fairgrounds. 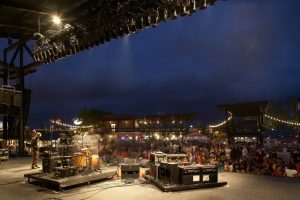 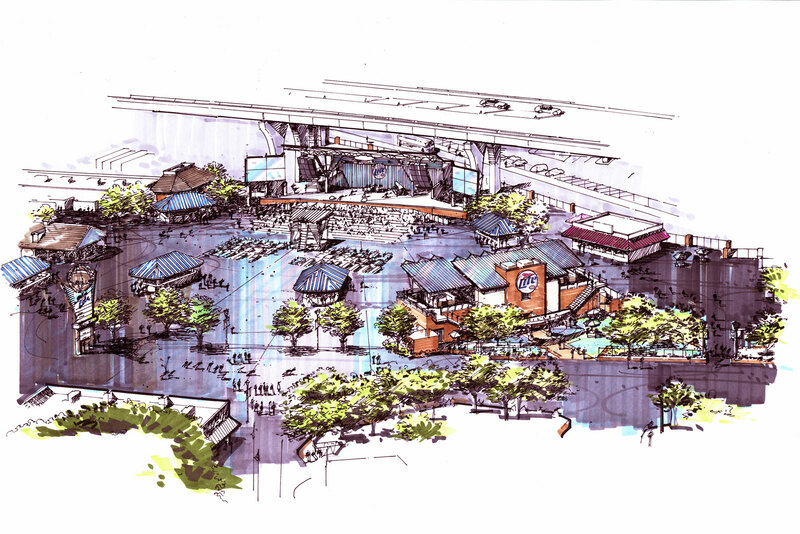 Shortly after being selected to plan and design the project, concept drawings were produced and submitted with a major donation request to West Bend Mutual Insurance Co., who underwrote the cost of the stage construction with an exceptionally generous $600,000 donation. 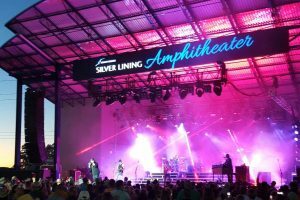 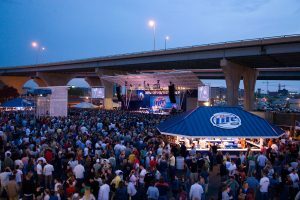 The new stage was designed and constructed in less 7 months and celebrated inaugural concerts during the 2016 Washington County Fair. Each of the acts set attendance records. 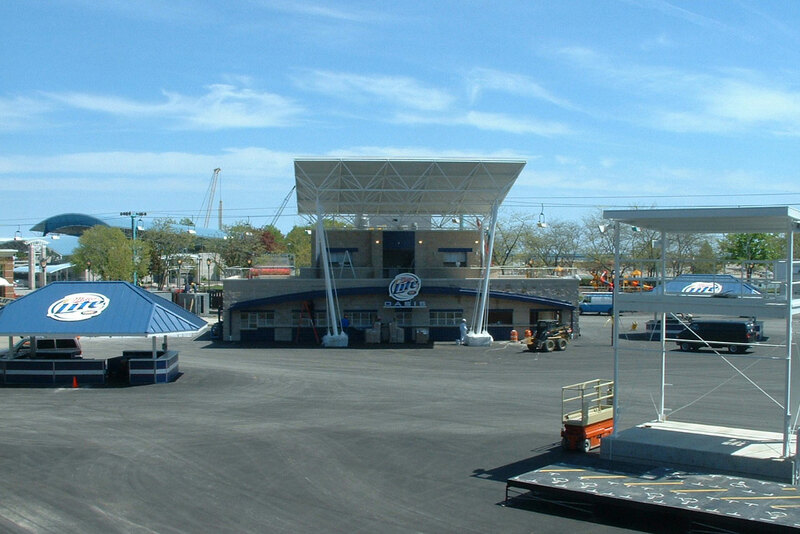 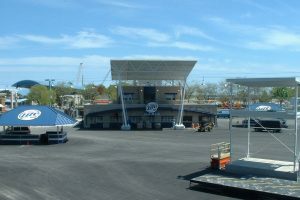 The Silver Lining Amphitheater replaced the Fair’s previous amphitheater, which was built in 1999, with the larger 50-by-100-foot stage. 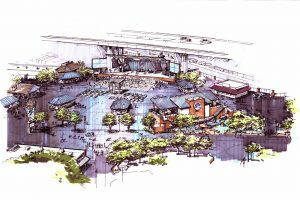 Additionally, the new amphitheater is permanently covered (previous stage performances were completed by erecting temporary rigging for lights and amplification), offering entertainers protection from the elements.